Gary Ryan - Beyond Being Good: Is the word 'customer' right for you? Many people get hung up on the word ‘customer’. 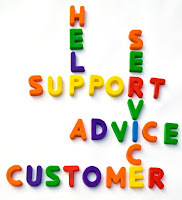 This is the challenge with the concept of ‘customer service’ because many people don’t think that they have customers. And maybe they don’t. Maybe they have clients, colleagues, administrators, staff, stakeholders, lawyers, doctors, labourers, community members, students, guests and any other label that you can think about. The issue is not the label; the issue is the ethic behind how you treat people. This is why we prefer the term, “service excellence” over “customer service”. Unfortunately because many people don’t think that they have customers (because they use a different term) they think that service has nothing to do with them. But it has everything thing to do with them. Everyone is your customer. Everyone. "You know that I can’t stand the word ‘customer’. The people I serve are staff, not customers. I find out what they want and I do my best to exceed their expectations every time. So I wish people would stop saying that I have to be ‘customer’ oriented. I’m staff oriented and that is what is important!" 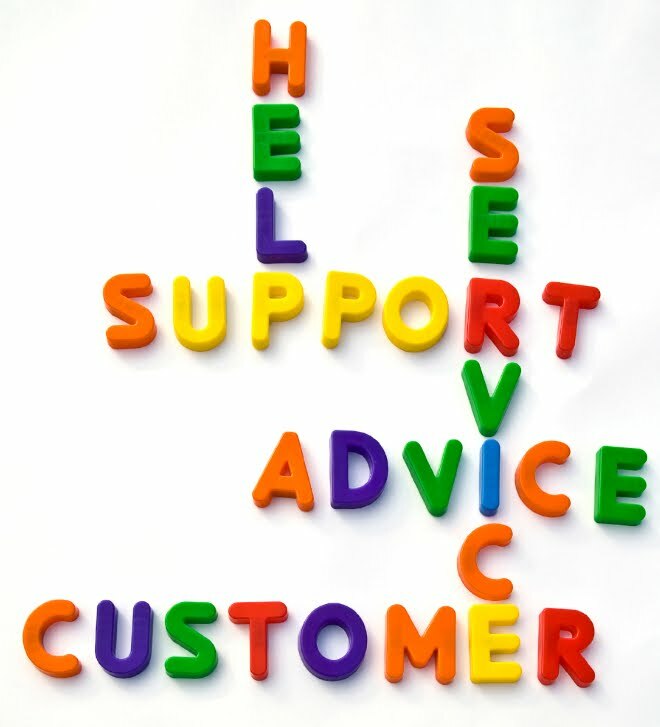 What words do you use to describe your 'customers'?